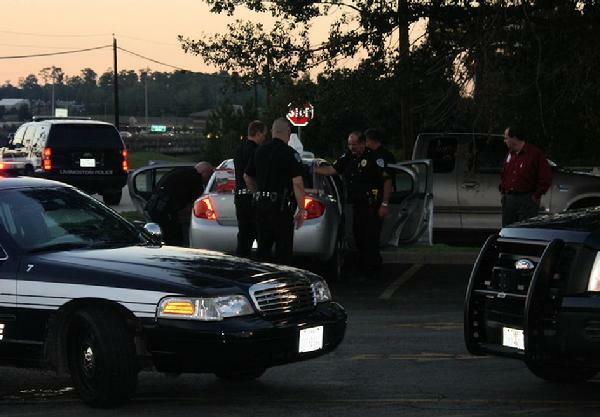 Livingston PD investigates a car with the body of a deceased woman in the parking lot of Wal-Mart Super Center on October 18, 2012. On October 18, 2012 the Livingston Police Department began an investigation into the death of Jessica Lynn Burgess after she was discovered deceased in the back seat of her vehicle. Preliminary investigation into the cause of Burgess' death at the scene showed no immediate signs of foul play. According to immediate family members, Burgess had numerous health issues. After finding Burgess, Polk County Justice of the Peace Darrell Longino performed the inquest and ordered an autopsy be performed by Forensic Medical Management Services of Texas. On January 3,2013 the Livingston Police Department received the autopsy report for Jessica Lynn Burgess from Forensic Medical Management Services of Texas. According to the report filed by Dr. Bridget Eutenier it was documented that Jessica Lynn Burgess manner of death was from natural causes.